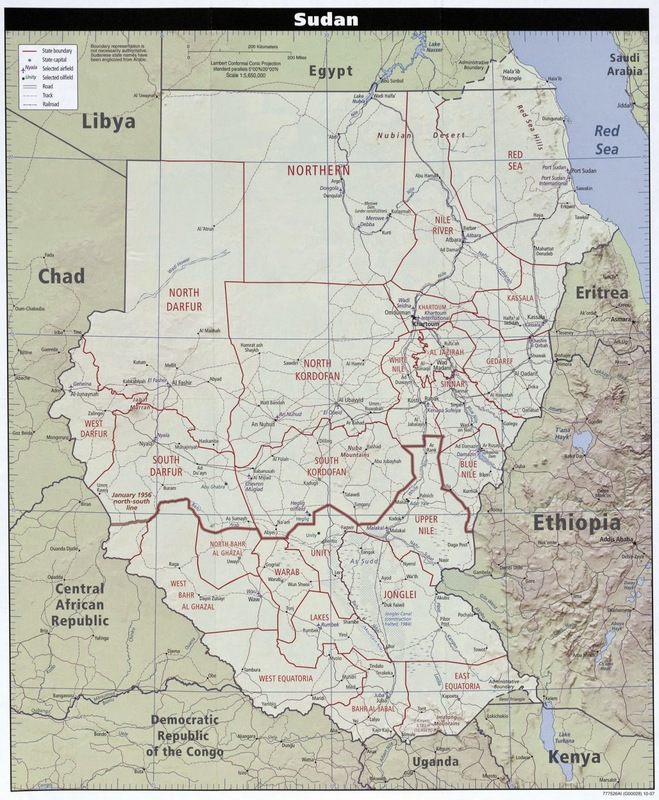 2011- Sudan is partitioned into Sudan and South Sudan, due to pressure from the west and the UN. 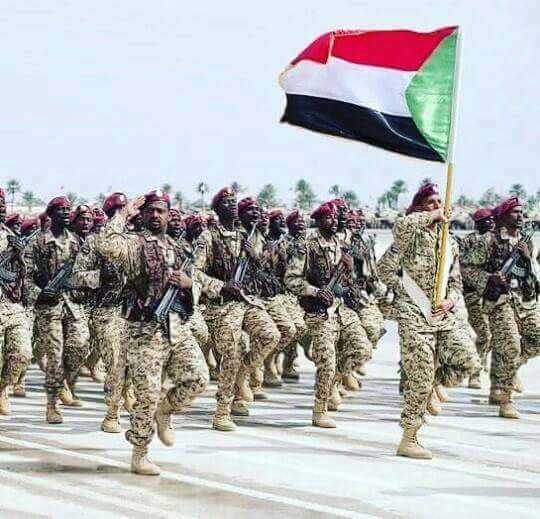 South Sudan becomes an independent nation. 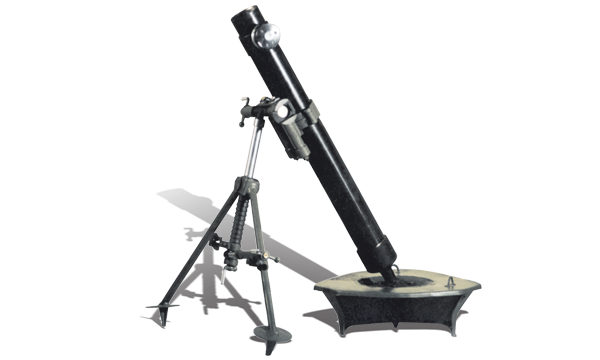 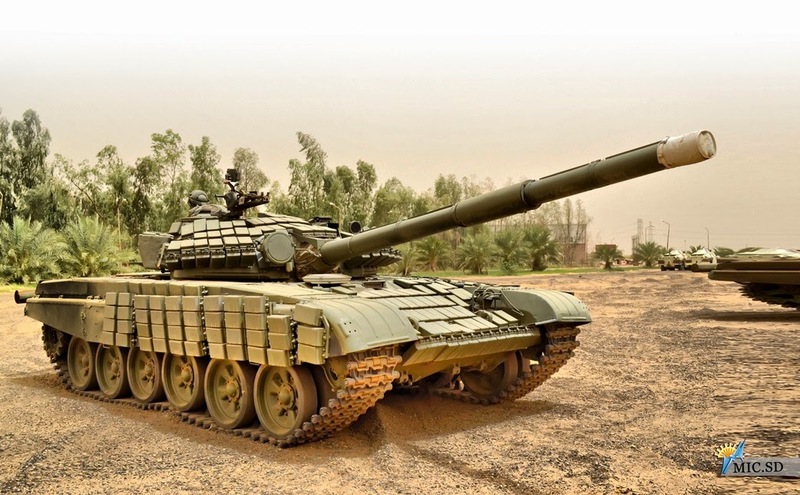 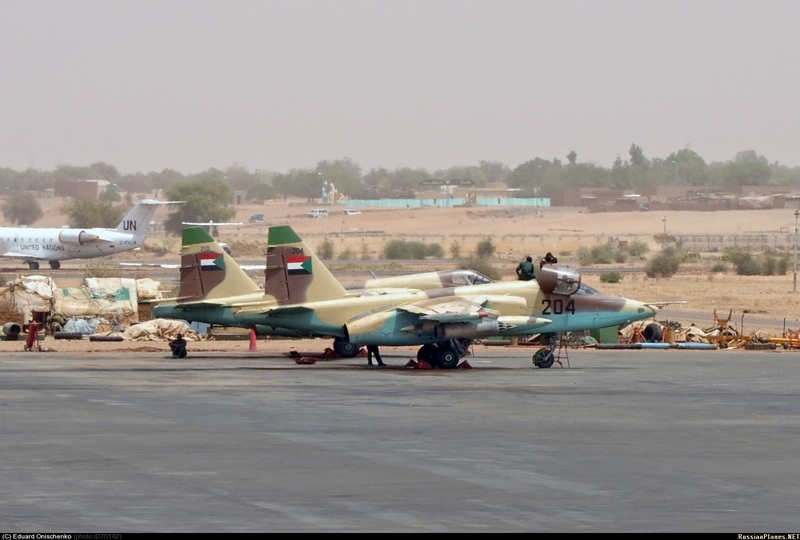 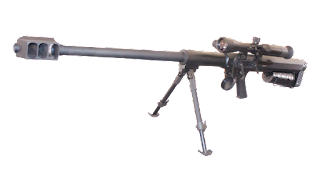 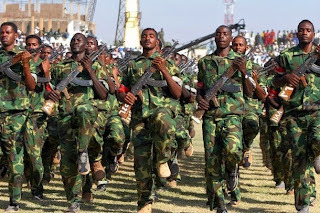 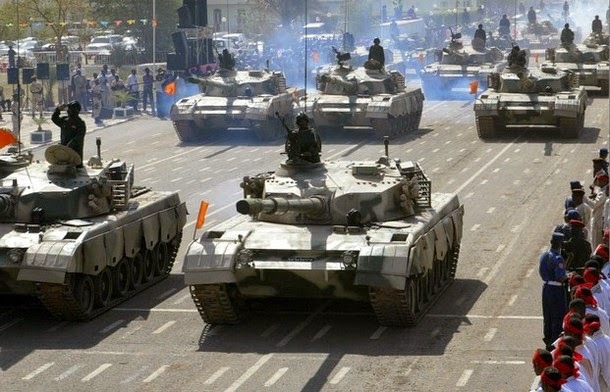 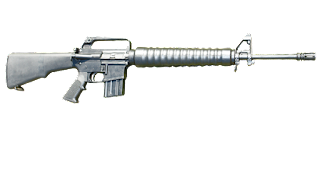 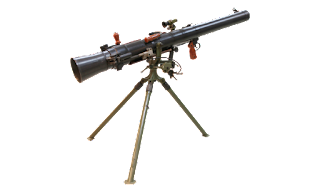 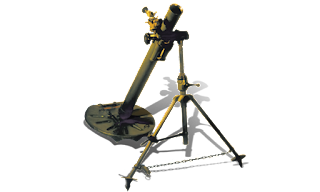 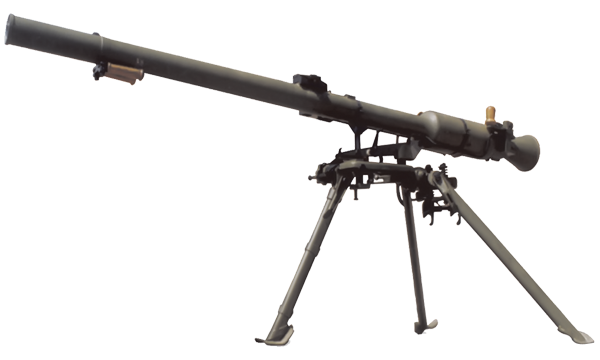 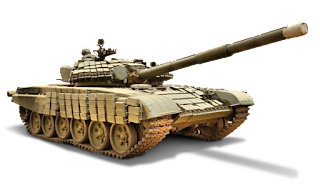 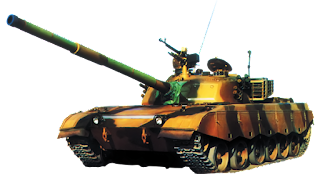 Most weapons are produced by the Military Industry Corporation (MIC) of Sudan. 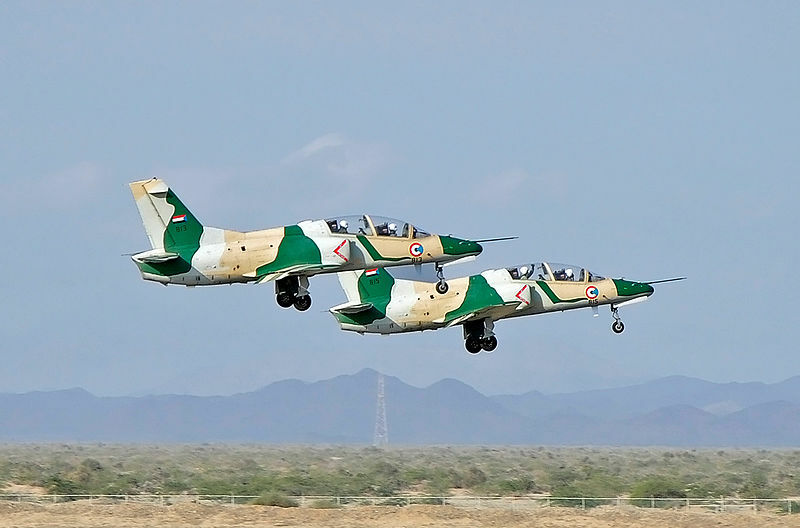 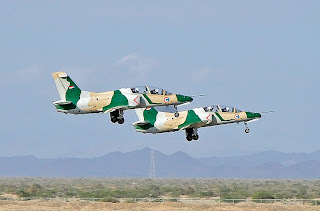 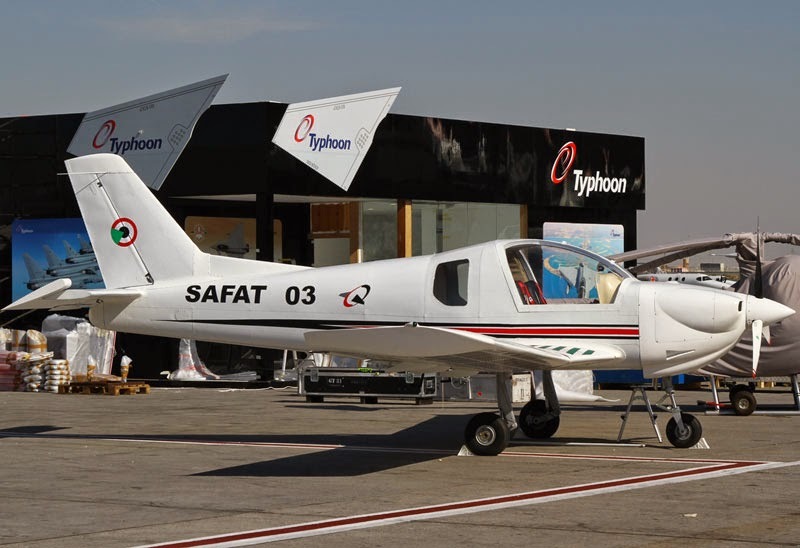 Safat 03 trainer aircraft. 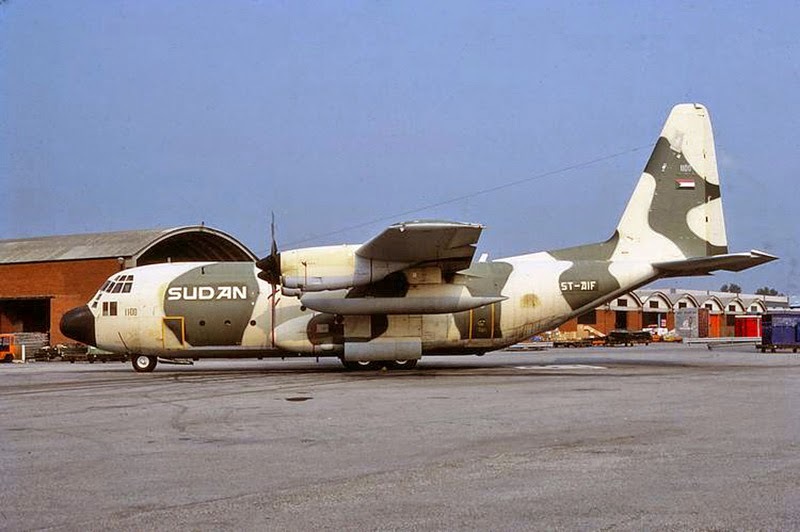 Sudanese made. 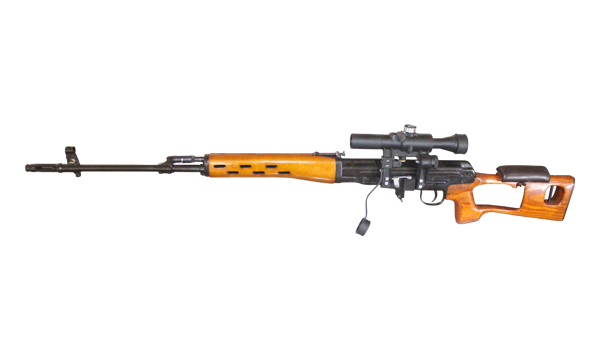 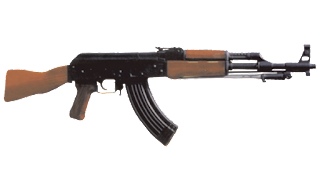 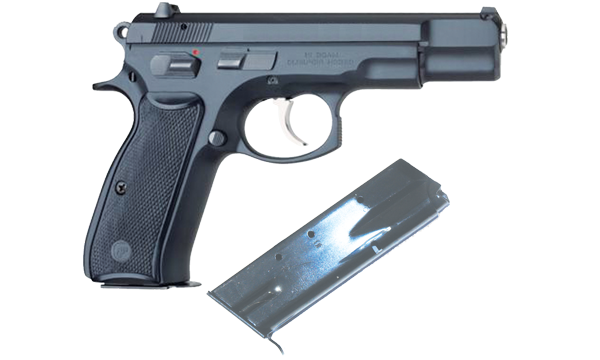 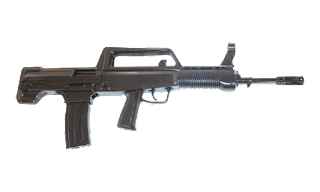 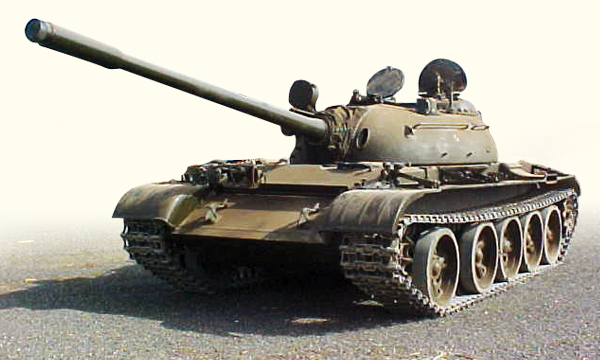 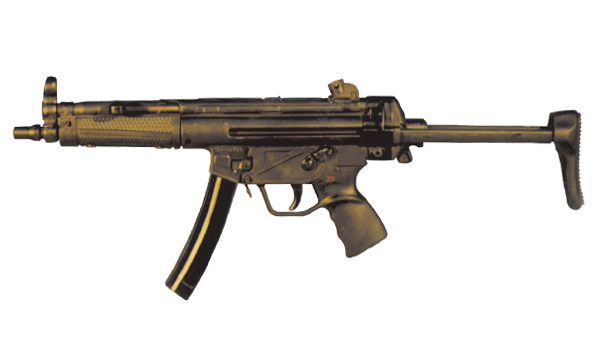 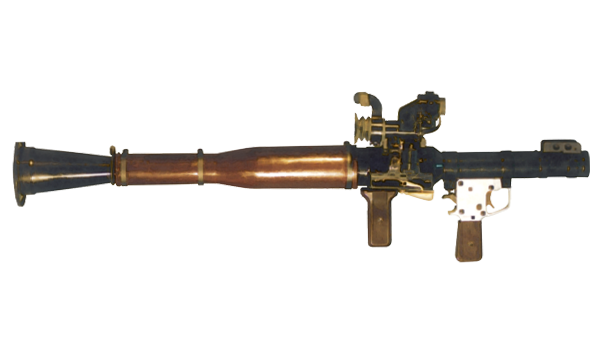 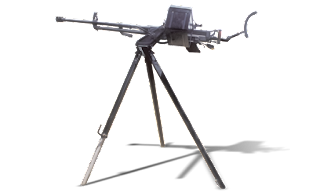 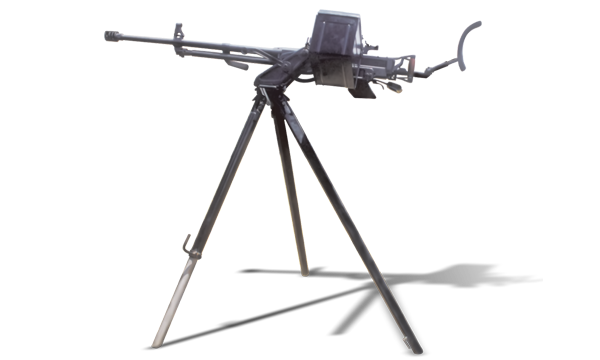 Based on the Serbian made UTVA-75. 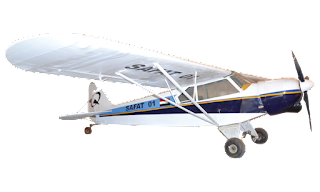 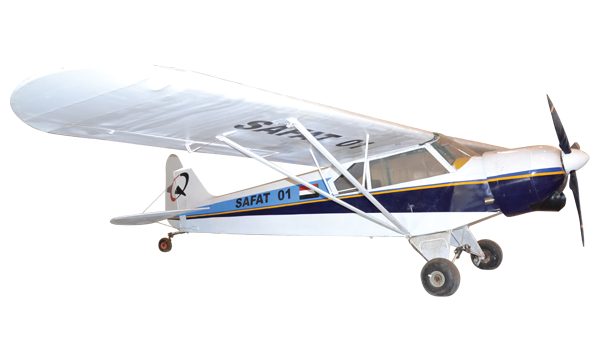 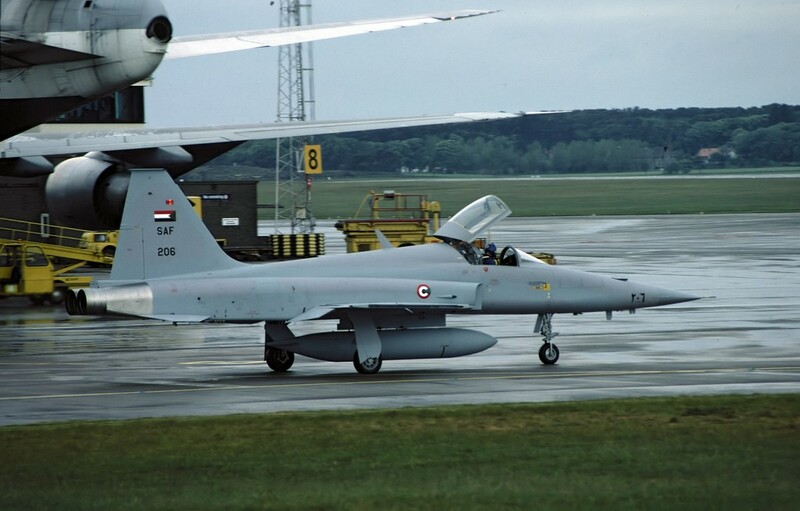 Safat 01 trainer aircraft. 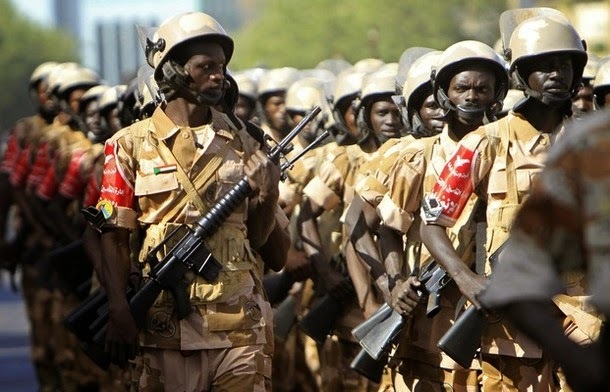 Sudanese made. 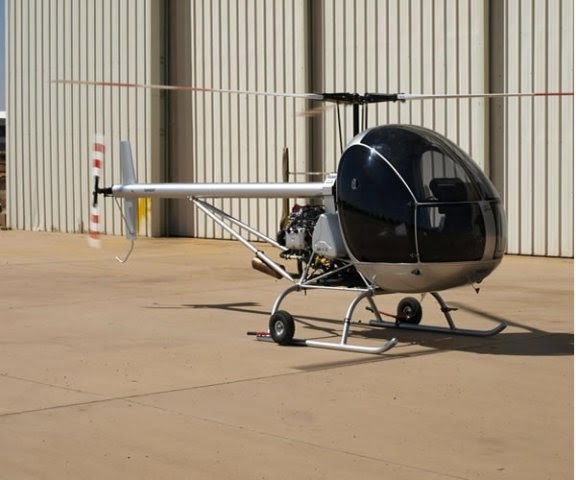 Safat 02 light training helicopter. Sudanese made. 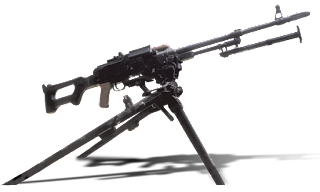 Based on the Ukrainian Aerokopter AK1-3. 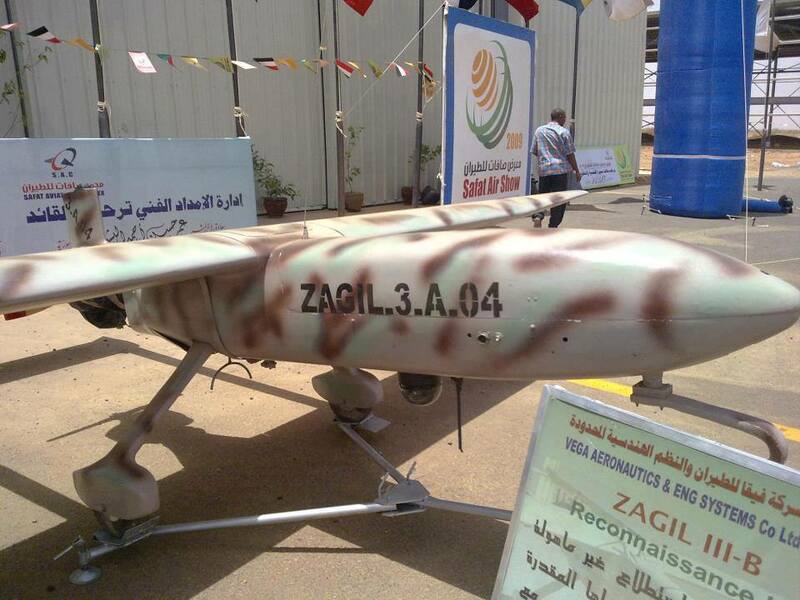 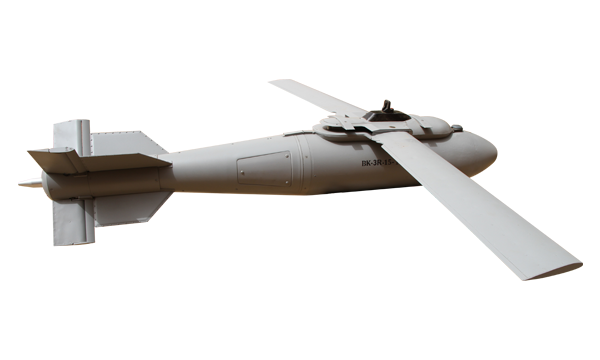 Iranian made Ababil-3 unmanned aerial vehicles? 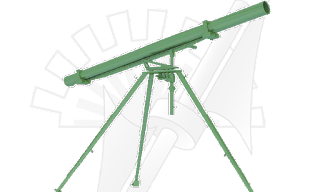 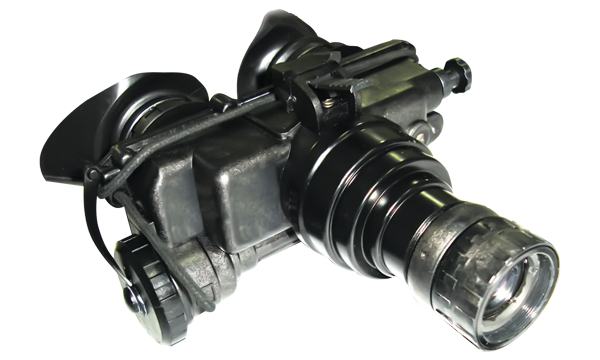 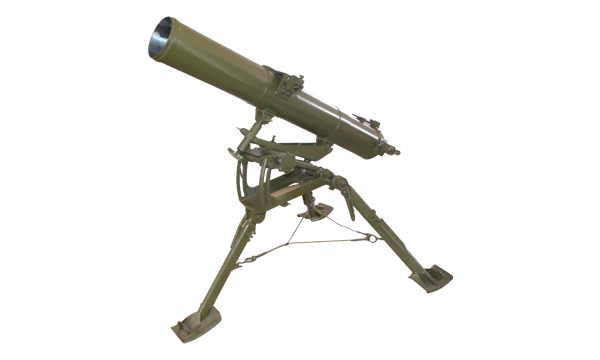 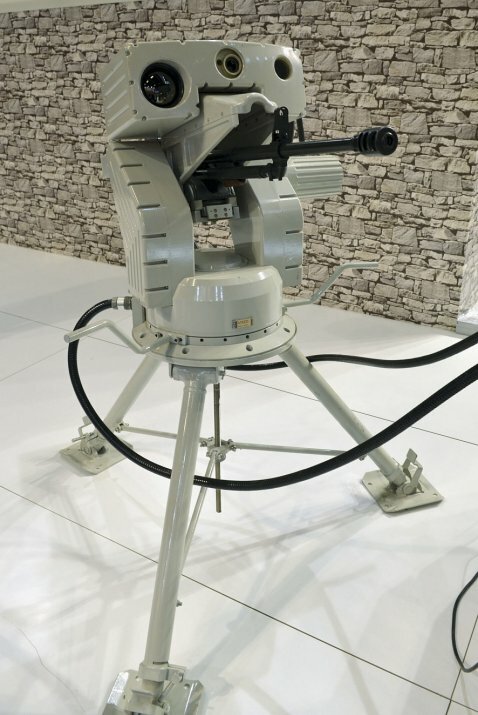 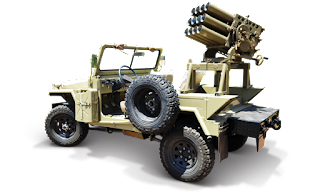 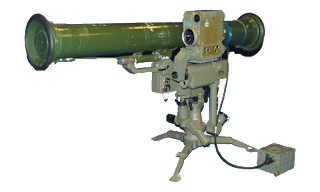 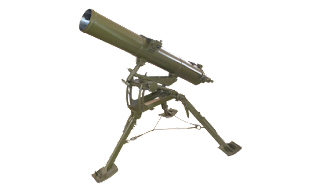 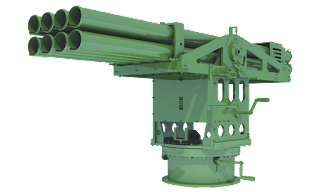 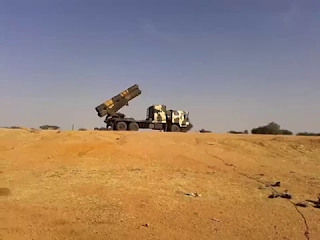 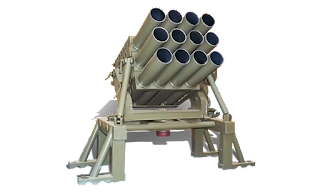 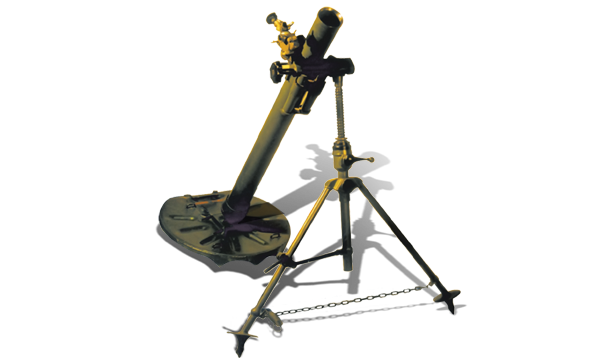 SA-14 shoulder fired surface-to-air missiles? 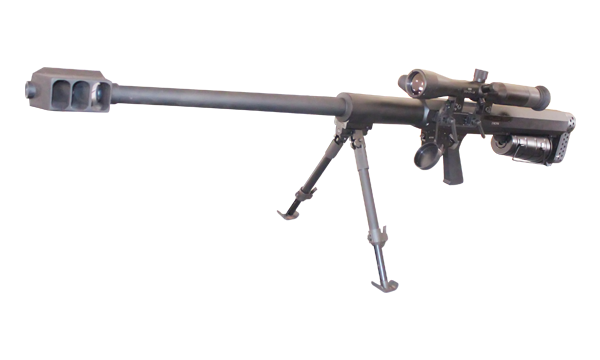 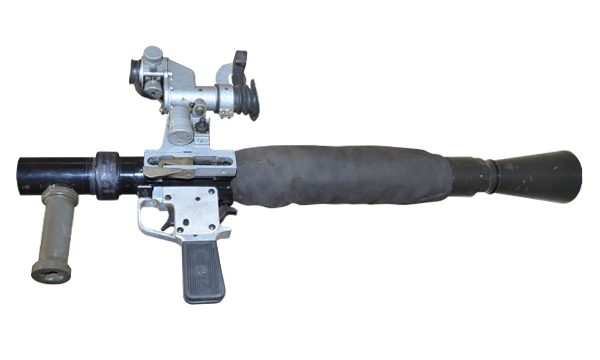 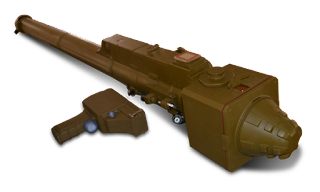 Nayzak- Copy of the Chinese made FN-6 shoulder fired surface-to-air missiles under production? 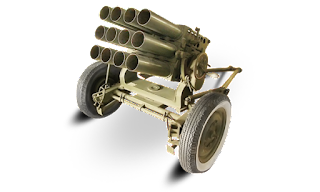 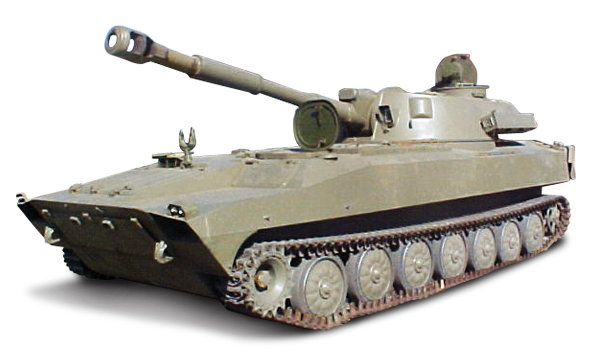 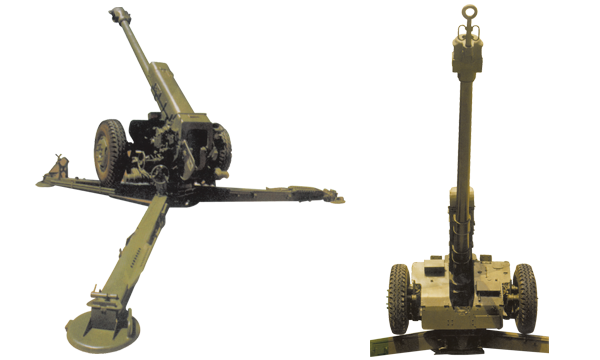 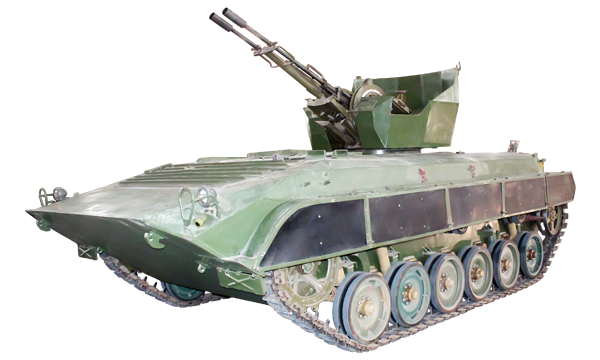 Khatim-3 self propelled 23mm anti-aircraft guns. 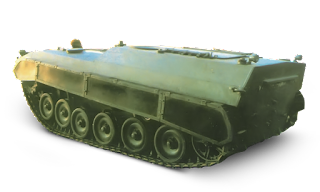 M163 Vulcan Self propelled 20mm anti-aircraft guns? 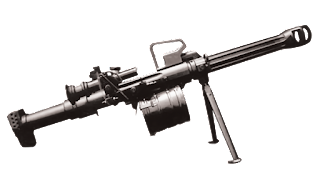 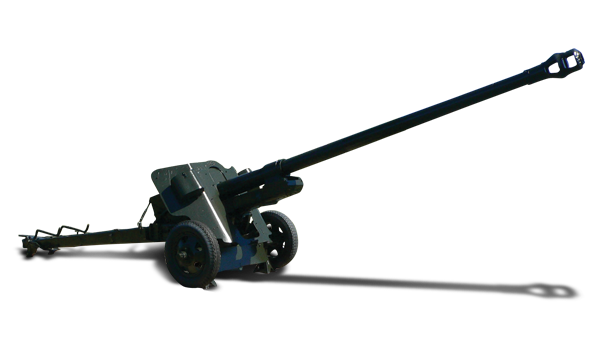 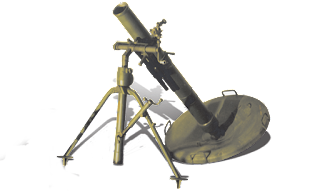 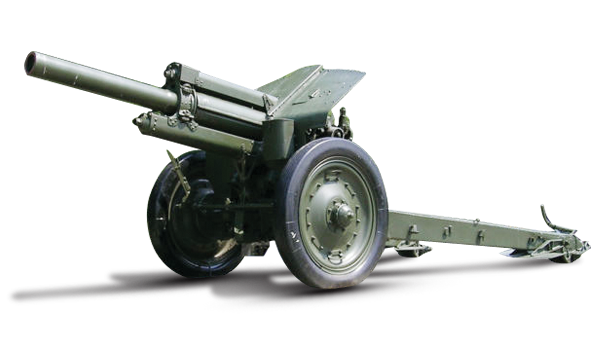 M167 Vulcan towed 20mm anti-aircraft guns? 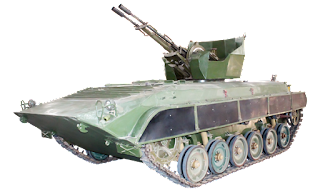 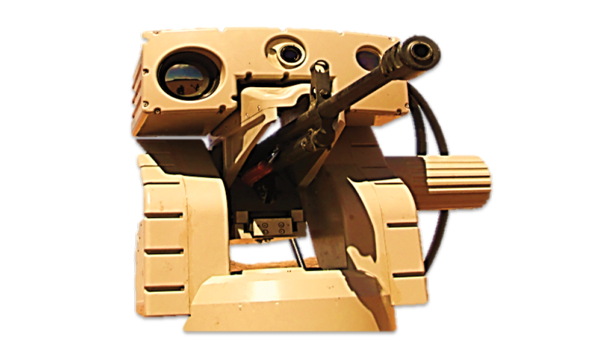 M3 VDAA self propelled anti-aircraft guns? 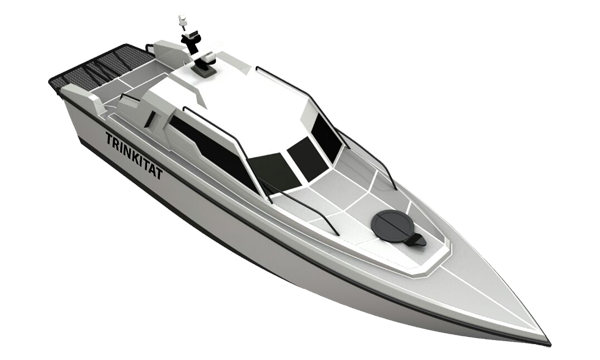 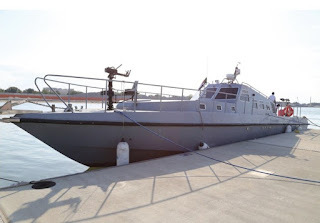 Elteb-1 fast attack craft. 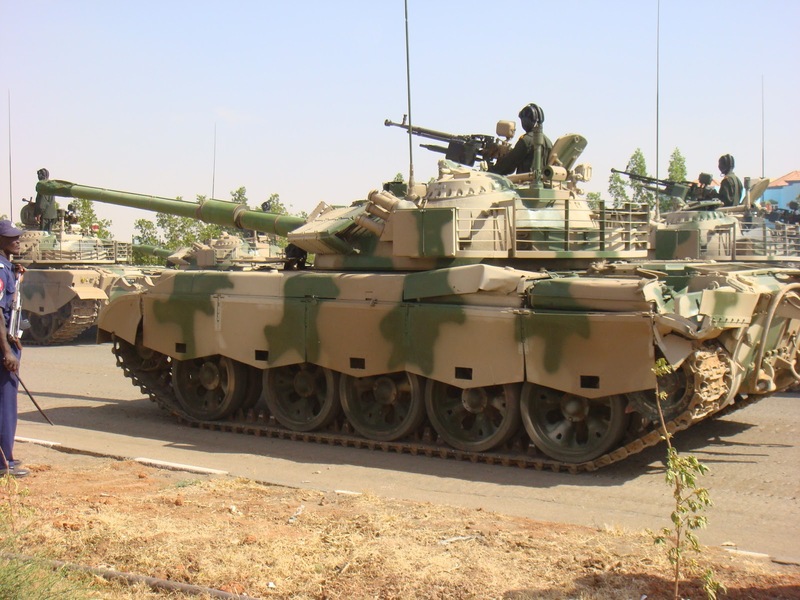 Sudanese made. Produced by the Military Industry Corporation. 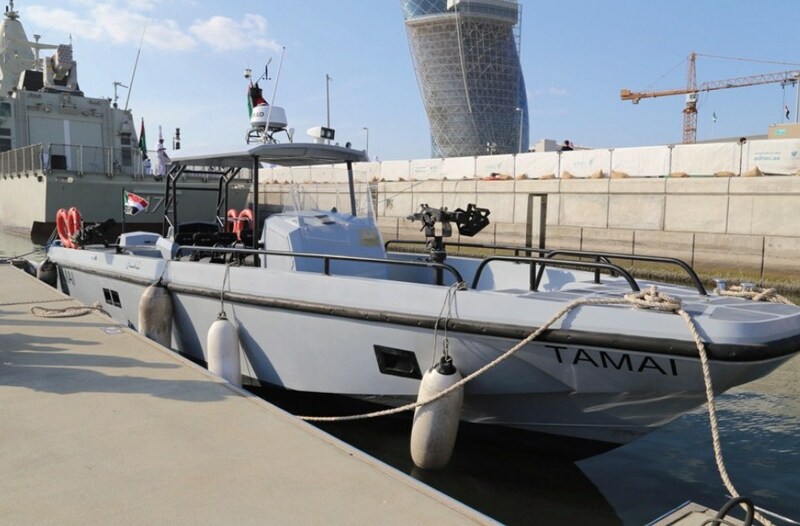 Tamai-1 Special Operations craft. 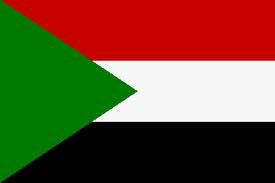 Sudanese made. 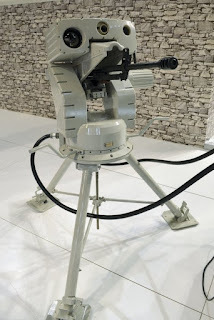 Produced by the Military Industry Corporation. 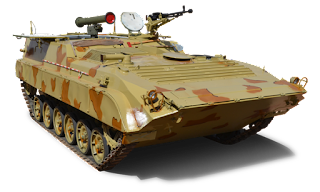 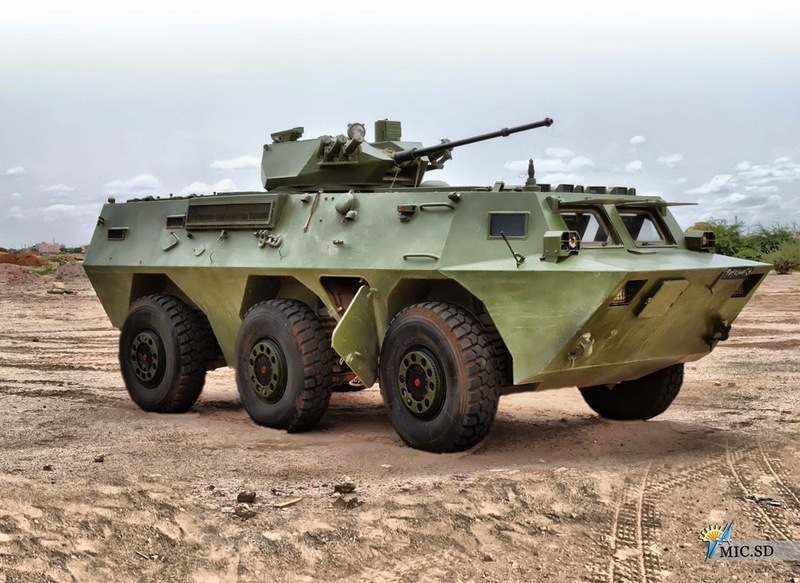 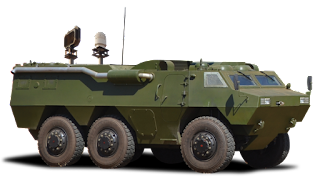 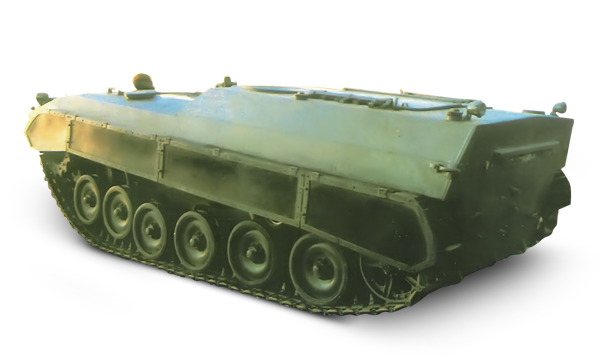 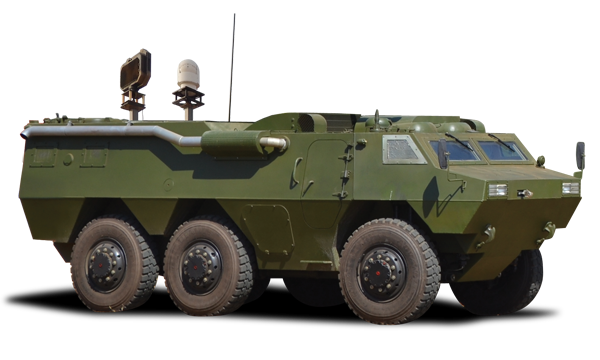 Amir armored personnel carriers (Copy of the Iranian Rakhash)? 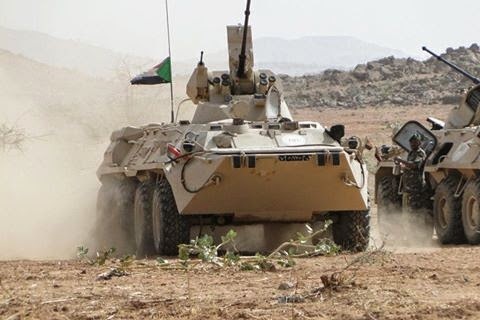 Sarsar-2 armored reconnaissance vehicles. Based on South Korean KIA chassis. 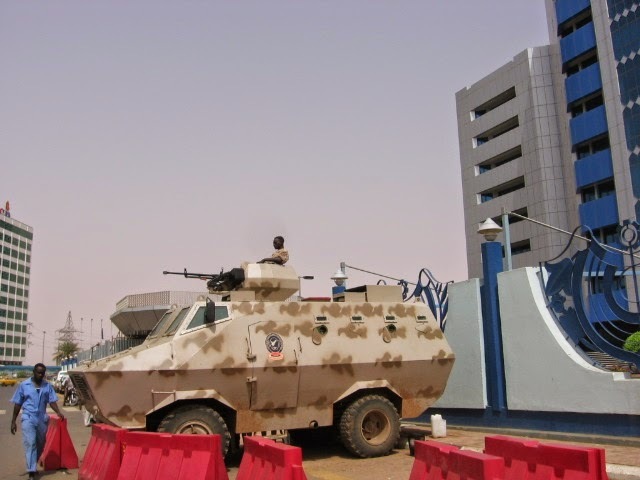 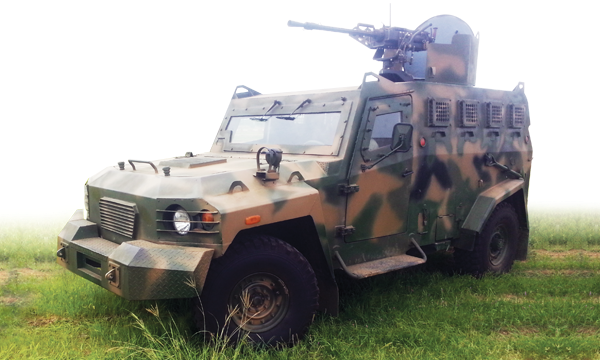 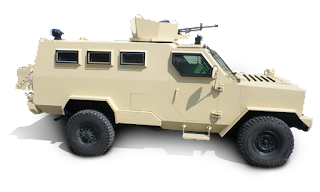 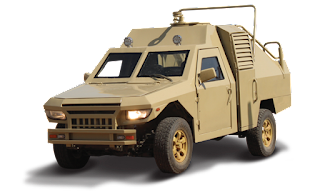 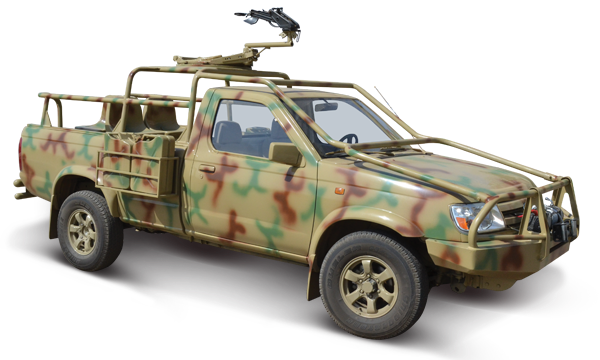 Nimr long range patrol vehicles. 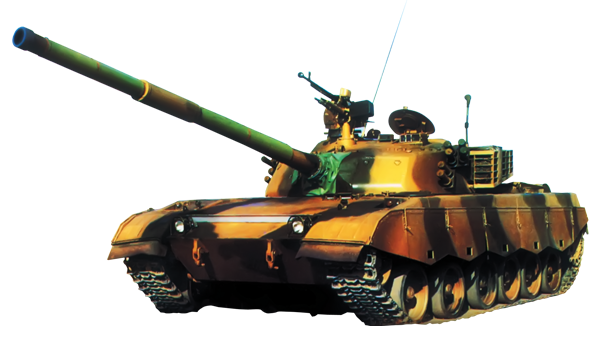 Based on the Chinese Dong Feng chassis. 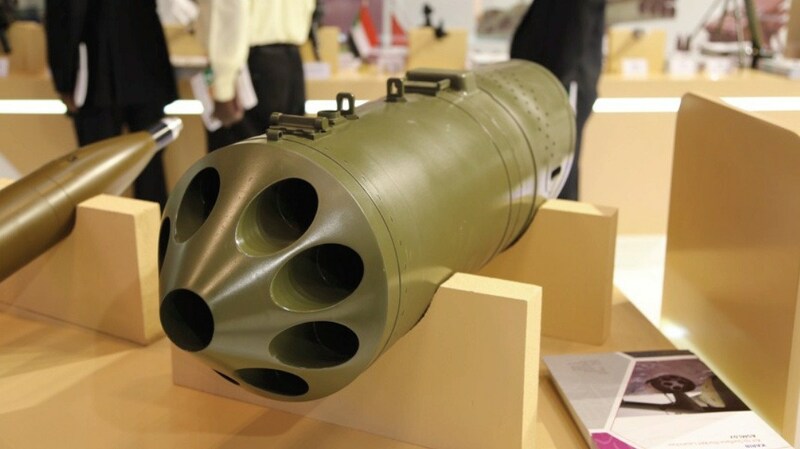 Shahin 333mm rockets of Iranian origin? 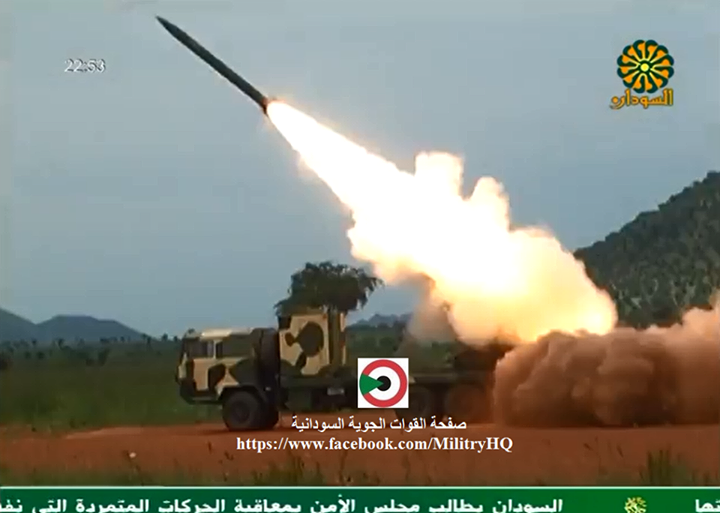 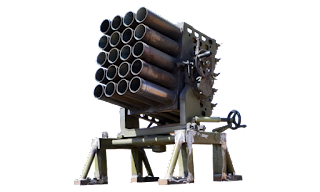 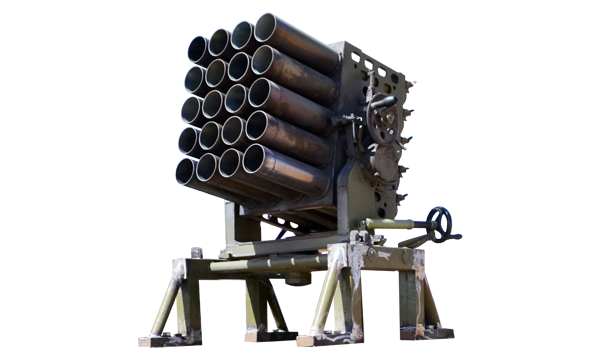 BM-21 122 multiple rocket launchers? 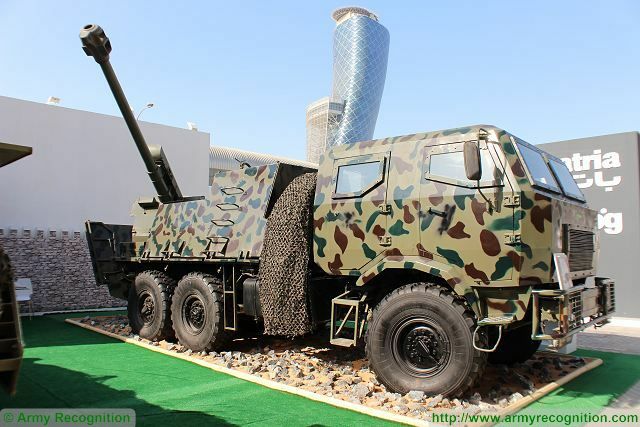 Khalifa-1 self propelled 122mm howitzer. 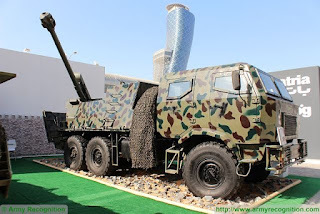 Uses a D-30 howitzer on a Kamaz 6x6 truck. 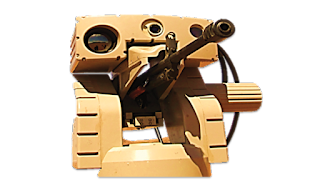 Ateed automated weapons station. 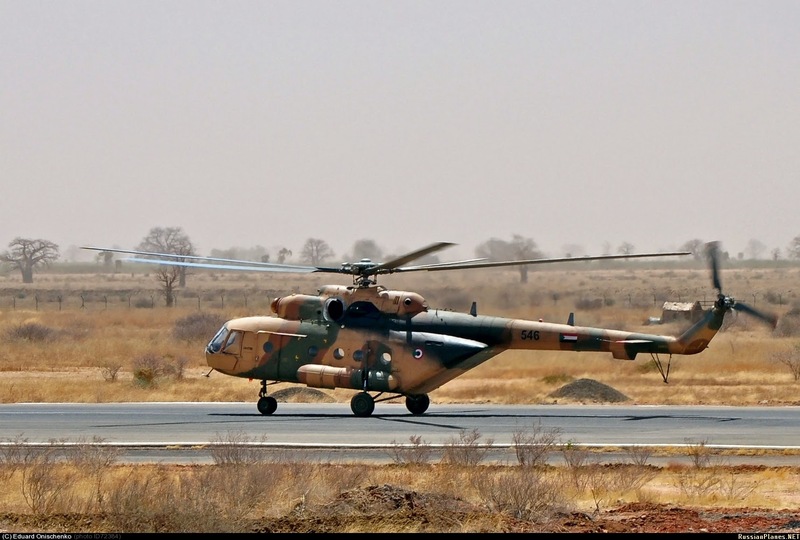 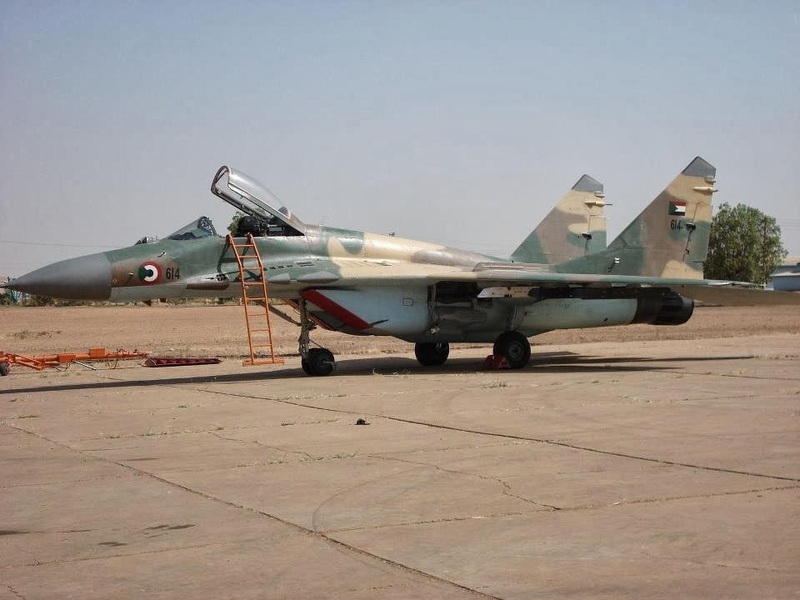 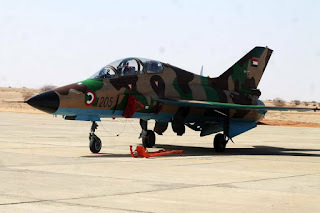 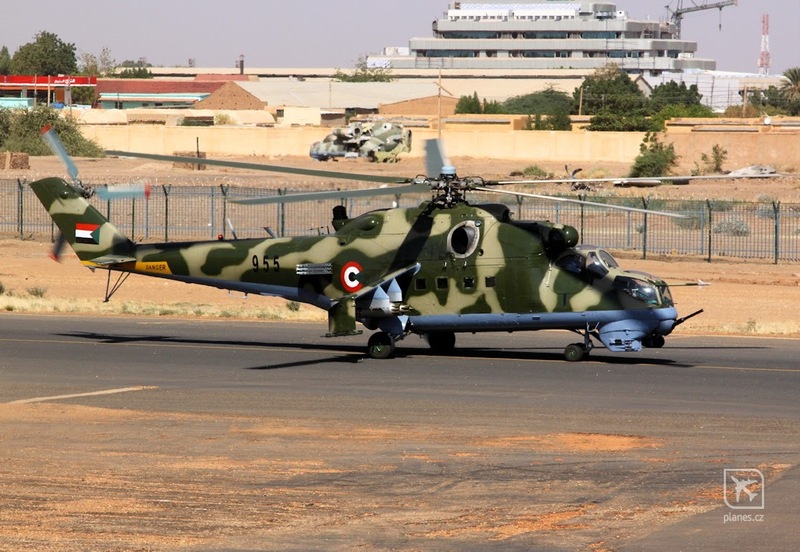 Copy of the Iranian ARIO-H762? 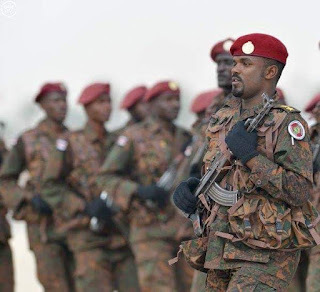 Military police with red beret?